To help support the reduction of plastic bags in grocery stores, Recycle Montana has found these environmentally friendly vegetable bags. They are easy to pack and you can proudly take them again and again to your local grocery store or farmers market. They’re washable, roomy and proudly display the Recycle Montana logo. 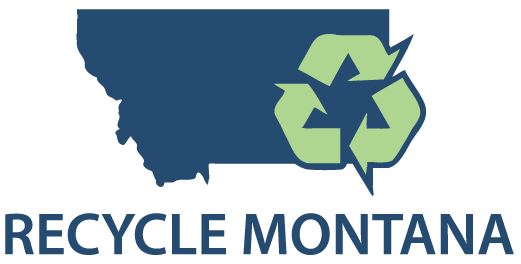 Purchase three for $20.00 or one for $9.99 by completing the order form below -or- become a Recycle Montana Member and receive one free!